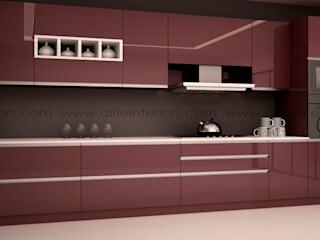 D,LIFE is the largest home interior designing company in Bangalore,Showroom at HSR layout, Bangalore. 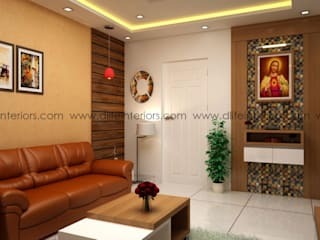 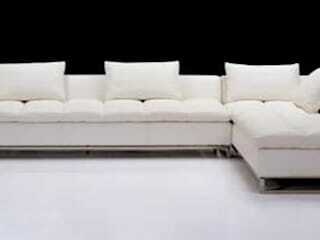 Our services since 2004 is an expert in interior designing and customized home furnishing. 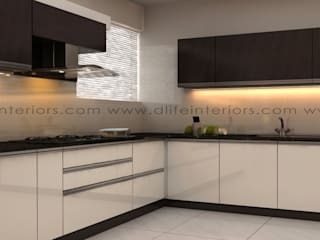 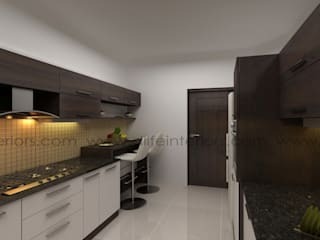 The company has successfully completed more than 4000 projects across Bangalore and Kerala.We can easily provides our interior designers and sales officers to all the places like Indira Nagar, White Field, Koramangala, Sarjapur Road, Marthahalli, Jayanagar, Malleswaram etc.